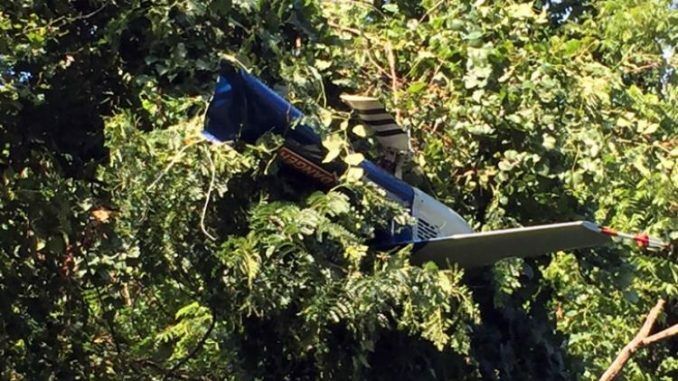 A Virginia State Police helicopter crashed Saturday afternoon near Charlottesville, Virginia. Police confirmed that two people died in the crash, in a day marred by violent protests and a car ramming attack that left a protester dead. 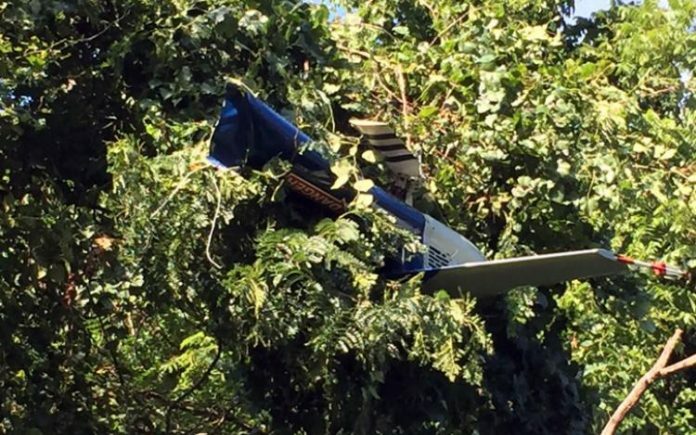 Virginia State Police are investigating a helicopter crash in Albemarle County. Shortly before 5 p.m. today (Aug. 12), a helicopter crashed into a wooded area near a residence on Old Farm Road. There are two confirmed fatalities. No one on the ground was injured. The cause of the crash remains under investigation at this time. State police are on scene with Albemarle County police and fire units. CBS News reports: The Bell 407 helicopter crashed seven miles southwest of Charlottesville, the FAA confirmed to CBS News. There are two confirmed fatalities, the Virginia State Police posted on their Facebook page. Both the people killed were on board. The National Transportation Safety Board (NTSB) is investigating. A video from social media showed flames near a golf course.